I'm hosting this Go Fund Me for my beautiful sister-in-law, Ashley Krusinski-Plum, to raise money for her medical bills from her breast cancer surgery. 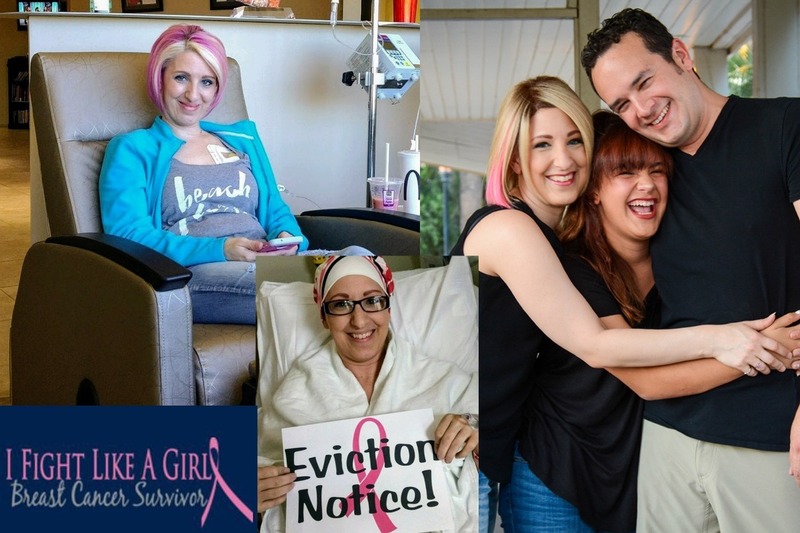 Ashley had triple negative breast cancer, went through months of chemo, and has had two surgeries...so far. The surgeries included a double mastectomy and reconstruction. Ashley is an amazing mother to my niece, Amelia. She's a wonderful wife to my brother, Asa. She's a loving daughter and daughter-in-law. And, she's a best friend to many, including myself. She is a caring, beautiful person who has helped others and given so much of herself throughout her life in so many ways. 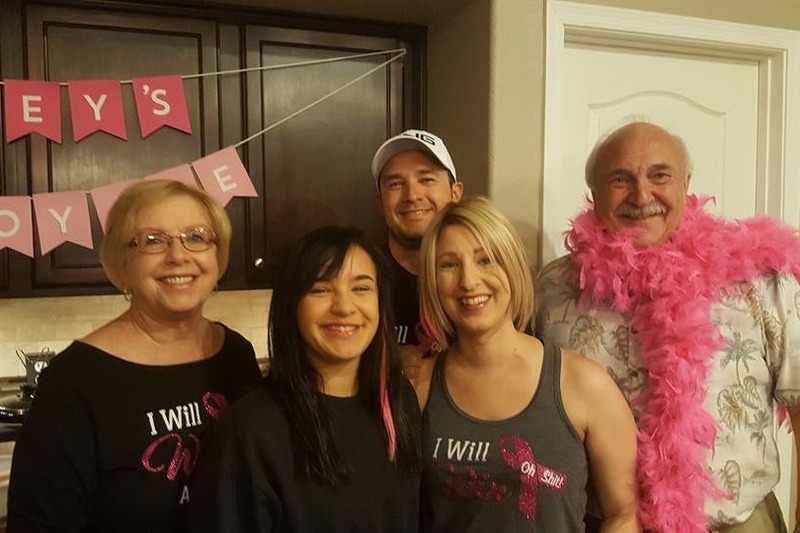 Medical expenses associated with breast cancer can add up to many thousands of dollars, and I am hosting this Go Fund Me fundraiser in the hopes that by joining together, we can help Ashley begin to pay off her medical bills. I am also hosting a jewelry fundraiser from November 17-30, 2018 at this link below. Buy gorgeous gifts for the holidays and 25% of your purchase goes toward Ashley's medical bills. 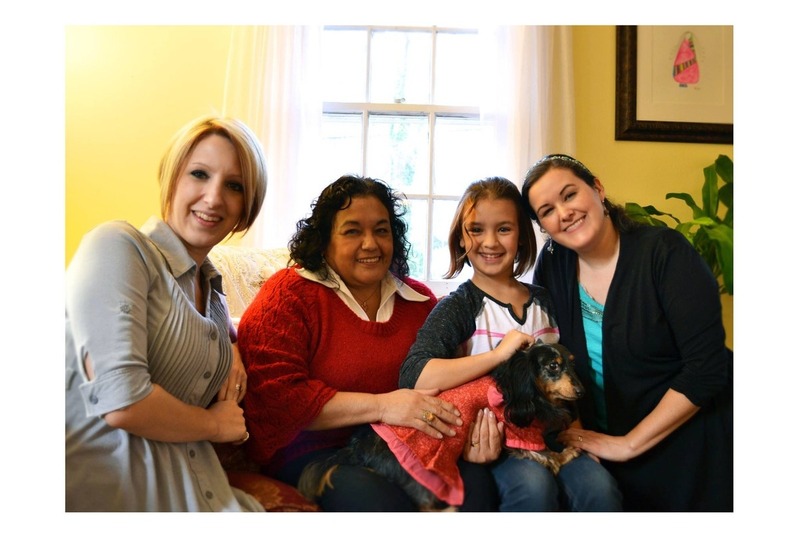 Thank you for visiting and supporting my beloved Ashley...I wish you many blessings!